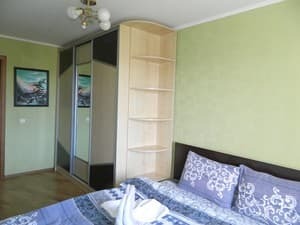 One-bedroom apartment "Babylon Apartments on Kyivska" is located in the town of Rovno near the bus station. 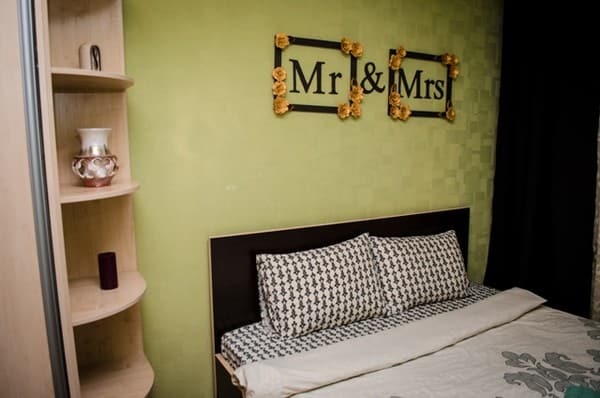 The apartments are equipped with everything necessary for a comfortable stay. The design of the apartments is in a classical style. Description of the room: Cozy two-room apartment, designed for 4 people. Check arrival: from 15:00 - 20:00 hours. Check leaving: to 09:00 - 11:00 hours. Guests are accommodated in all beds. Additional places are not available. The apartment has a kitchen for self-catering. 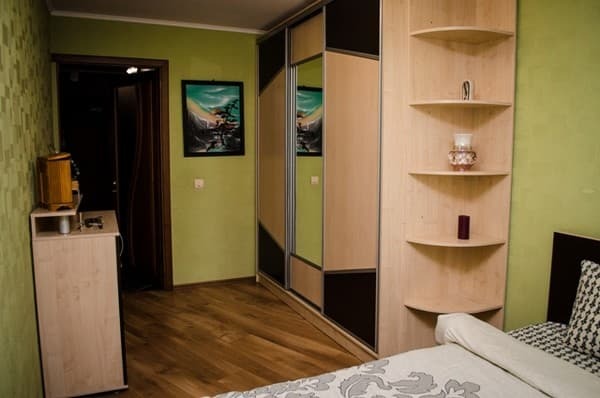 "Babylon Apartments on Kyivska" are located in the town of Rovno, near the bus station. It is possible to get to the railway station by bus number 64.